The Chollipo Arboretum was initiated in 1962 by Dr Min Byong-gal (Carl Ferris Miller), one of the first Americans to be naturalized as a South Korean citizen. However, tree-planting did not start properly until 1970. Since then 16,347 taxa have been collected and established and the Arboretum is now one of the major arboreta in Korea with extensive collections of Magnolia, Ilex, Camellia, as well as Acer and Hibiscus. 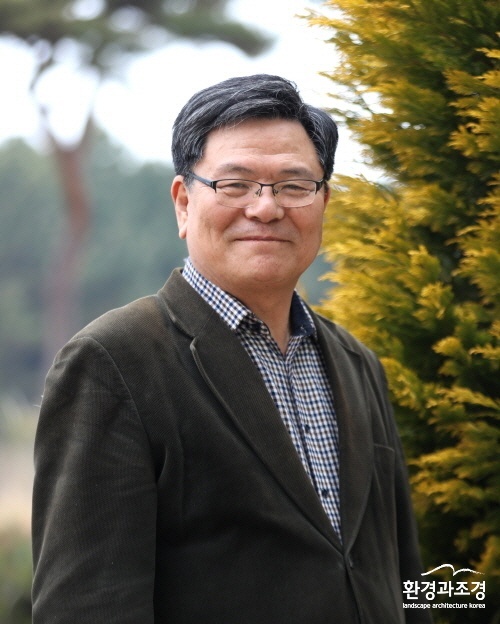 Yong-Shik KIM, Professor Emeritus of Yeungnam University and Chair of the IUCN SSC Korean Plant Specialist Group, has been nominated as the 7th Director of the Chollipo Arboretum Foundation. In 1992, Dr Kim carried out postdoctoral research at the Royal Botanic Gardens, Kew on the conservation of threatened plant species. Dr Kim is a retired professor from Yeungnam University with 34 years of service for education and research, as well as contributions to plant conservation and botanic garden management in Korea. Yong-Shik KIM helped to establish the East Asia Botanic Garden Network(EABGN), which was supported by BGCI, and worked as a Korean Coordinator of the network. Prior to this, Yong-Shik KIM was Chair of the IUCN SSC Korean Plant Specialist Group. For 3 years from 2012, he was also the President of the Korean Association of Botanic Gardens and Arboreta(KABGA). In his new position, Yong-Shik KIM will focus on strengthening capacity for the management of the collections and displays at the Chollipo Arboretum, as well supporting education programmes and the conservation of threatened plant species, based on the GSPC, linking nationally and internationally, and especially strengthening a relationship with BGCI.